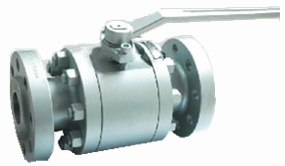 The unibody ball valve, floating type, reduced bore, end entry design. 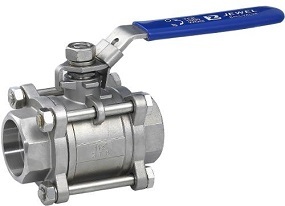 The unibody ball valve is usually designed to floating type with reduced bore and end entry. 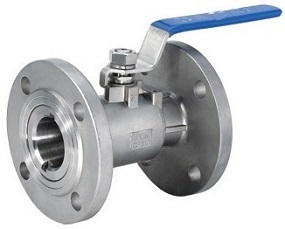 Compared to those split body ball valves(two-piece or three-piece design), the integral one-piece construction secures an inherently more effective body sealing. The reduced-bore(RB) design allows valve trims to pass through the passage and be mounted readily in the body cavity. 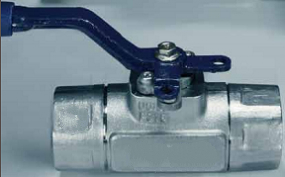 Metals Valve manufactures floating type unibody ball valves from 1/2″ to 10″ covering pressure ratings of Class 150 and Class 300. 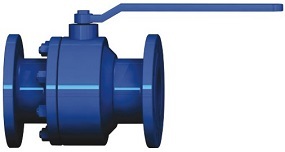 See the material selection for this valve. Technical drawing of unibody ball valve, floating type, end entry. Lever or gear operated. The dimension and weight specifications for Class 150 floating unibody ball valve, reduced port. The dimension and weight specifications for Class 300 floating unibody ball valve, reduced port.